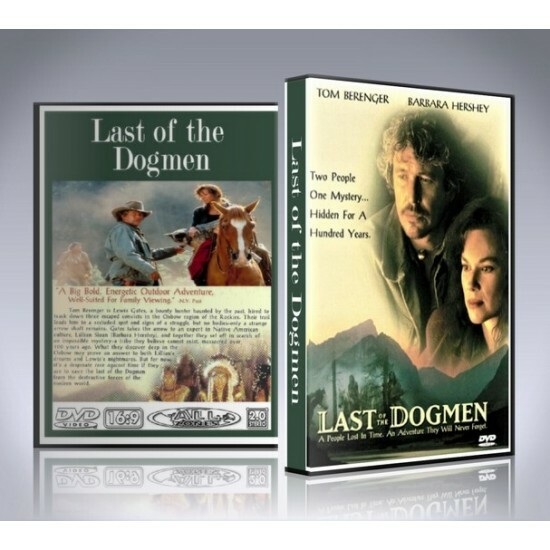 Last of the Dogmen is an unforgettable 1995 American Western adventure film written and directed by Tab Murphy, and starring Tom Berenger and Barbara Hershey. In this adventure, set in the wilds of Montana, mountain man Lewis Gates - who tracks escaped convicts into a remote region and encounters a band of Dog Soldiers from a tribe of Indians - goes on a routine manhunt and finds himself embroiled in solving the mysterious disappearance of three murderous fugitives. Traveling deep into the wilderness, Lewis discovers an ancient Cheyenne village hidden behind a strange waterfall. The film was shot on location in Alberta and British Columbia, Canada, as well as in Mexico. The Last of the Dogmen DVD includes custom artwork and DVD menu. 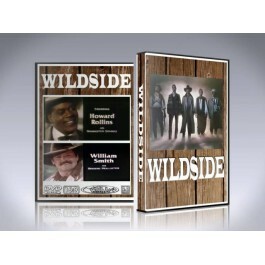 All DVDs are presented in full screen, commercial free and unedited. Exactly the same as it was shown on American TV.